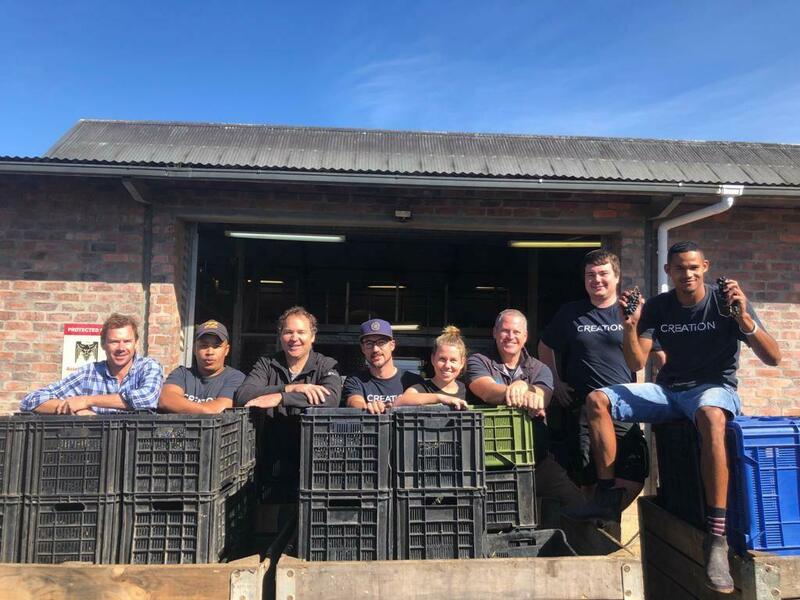 “I’m a big fan of the wines created by Carolyn’s Swiss husband, JC, but I’ve been equally impressed with her talent for food and wine matching, especially after visiting their winery in the beautiful Hemel-en-Aarde last autumn,” writes Scottish Field wine columnist Peter Ranscombe. 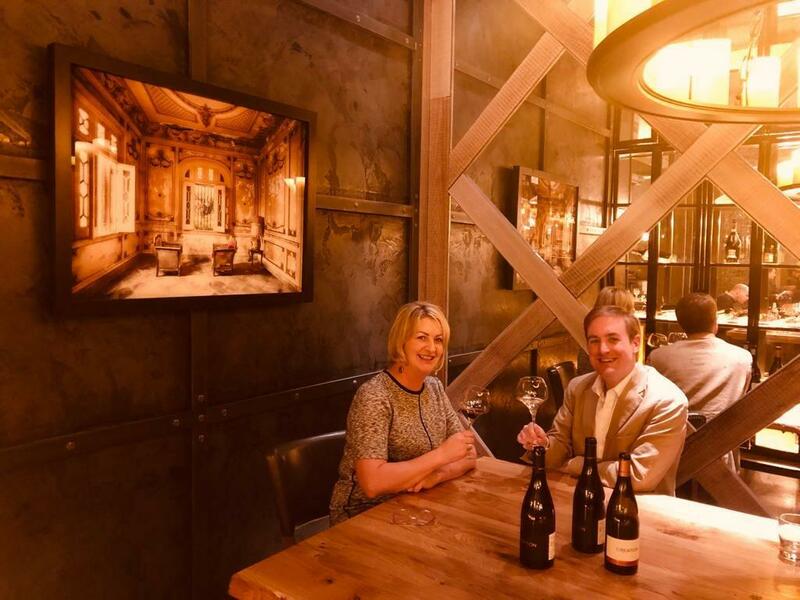 He recently met up with Carolyn Martin at the Brazilian steak restaurant, Fazenda where they had great fun matching Creation wines with some of the dishes on the menu. Click here to read more. 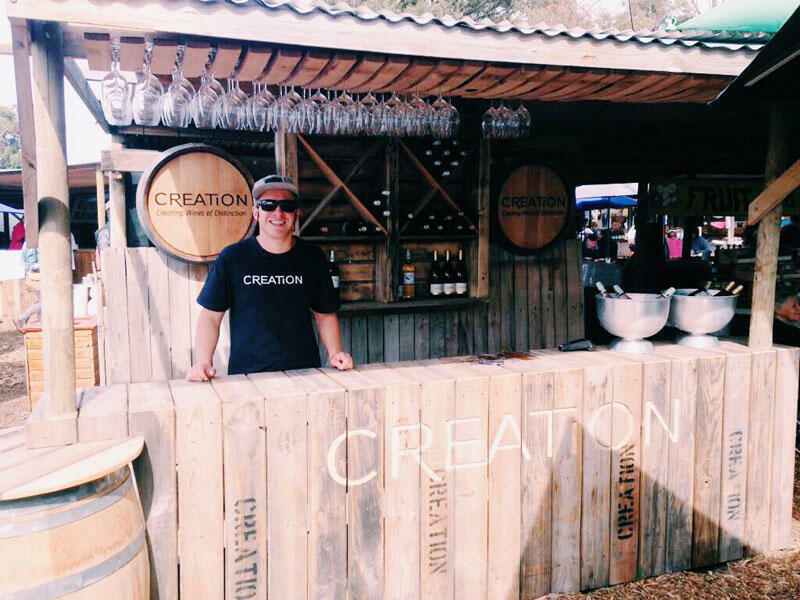 While inspired by people who do, Dan Nicholl will never be riding the Cape Epic, instead filling his boot with copious amounts of product from his favourite wine country. Click here to read about his epic wine tasting.